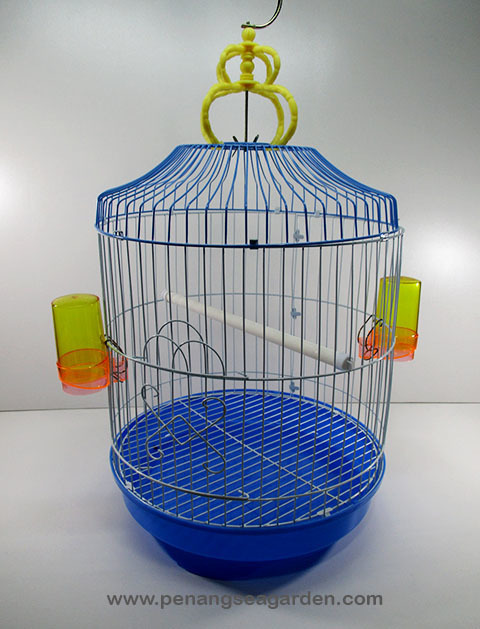 Provide your bird with a comfortable living space. 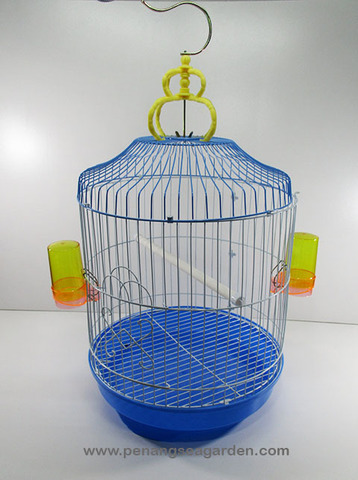 Two dishes for food and water cage. Top hook with design for easy hanging. Easy to access and maintain. The plastic base features a convenient tray to make cleaning. Obtain in 2 colours: blue, purple.